Find below the latest updates to the rebates, bonus cash, and leasing and finance incentives being offered by HyundaiUSA. Have you been considering a new car purchase, but looking for a more affordable option? 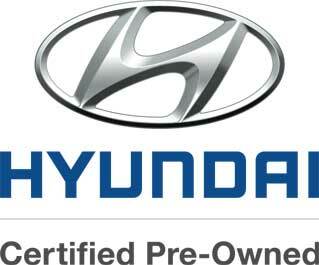 Take a look at our Certified Pre-Owned inventory. 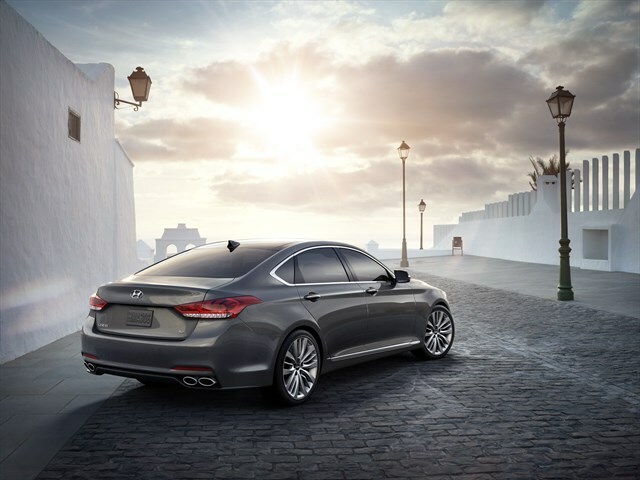 Hyundai continues to add compelling premium-market appeal to the Genesis sedan for the 2016 model year. HID headlights and LED Daytime Running Lights are now standard for 2016, while ultra-premium LsafED fog lights are now available on the 3.8 model, further enhancing the Genesis exterior lighting signature. Find the press release below as the new Genesis is expected to arrive in November. 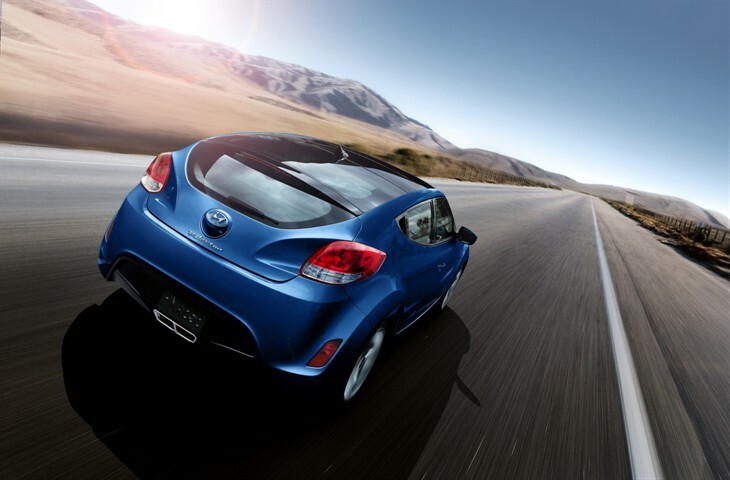 The Hyundai Tucson and Veloster received 2015 Motorist Choice Awards from esteemed automotive industry research firms AutoPacific and IntelliChoice. The Tucson and Veloster were recognized as best in their class among 66,000 new vehicle buyers for delivering the compelling and sought-after combination of high consumer satisfaction and lower-than-expected ownership of costs over time. 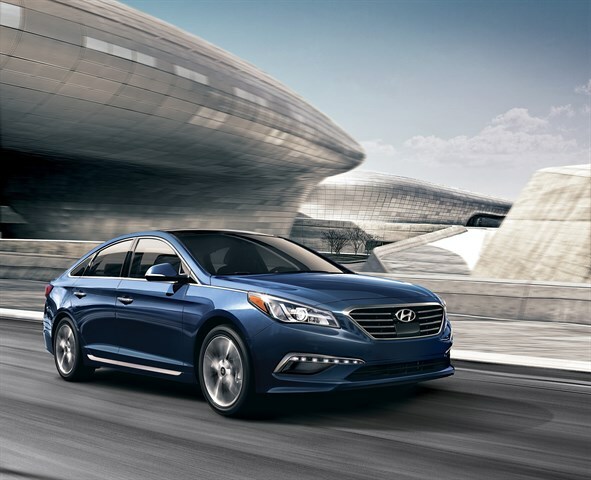 The press release for the 2016 Hyundai Sonata is now available! 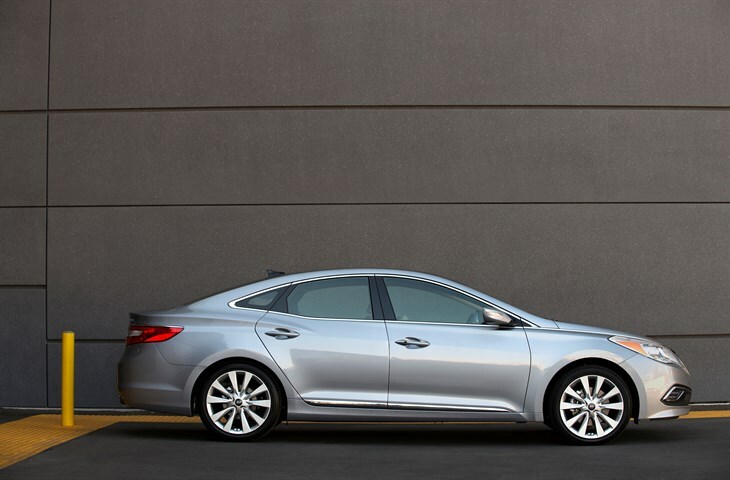 Find out what's new in this years' model and come by the dealership to see it for yourself! 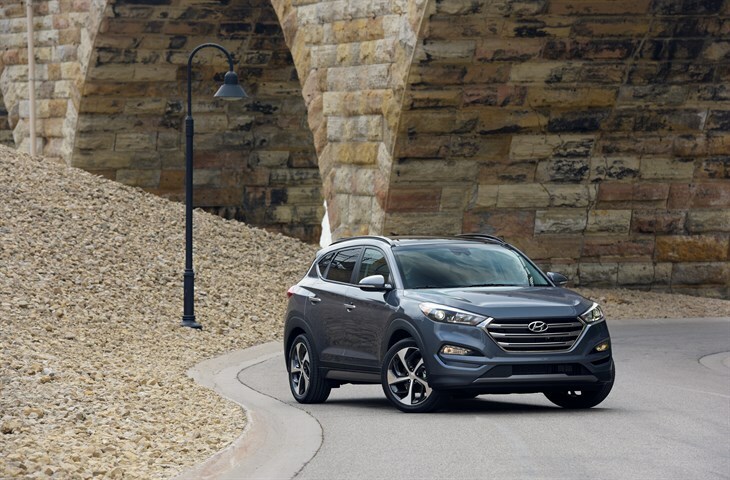 In one of the industry's most rigorous tests of vehicle safety, the 2016 Hyundai Tucson and the 2016 Sonata both earned the Insurance Institute of Highway Safety's 2015 Top Safety Pick award. This is the first time the Tucson, which has recently been redesigned, has received the award. Later this year, Hyundai will be the first automaker launch an augmented reality owner's manual app. The Hyundai Virtual Guide app is the brand's modern take on the traditional owner's manual, allowing customers to use their smartphone or tablet computer to get how-to information for repairs, maintenance, and vehicle features.